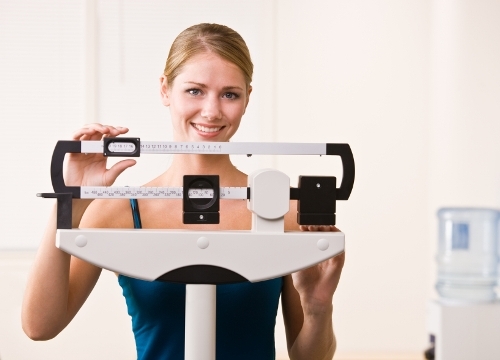 You can find out the value of BMI from the height and weight of a person. The unit of BMI is measured in kilogram per meter square. The number is taken from the weight in kilogram divided by the height in meter. 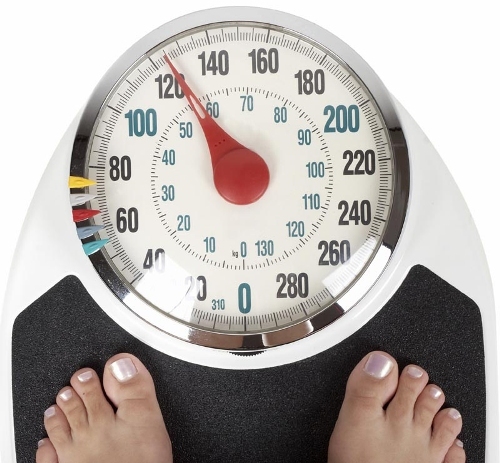 The person is considered obese if their BMI is more than 30. If you are in 25 to 30 BMI level, you are considered as a overweight person. The normal weight ranges from 18.5 to 25. The normal weight is under 18.5. Even though BMI is considered as the easiest way to define the obesity, it gains a lot of criticisms. Some people believe that BMI is not reliable to define the obesity of an individual. It should be used for population. In 1830 to 1850, Adolphe Quetelet devised the BMI. At that time, he called the index as social physics. His finding was published by Ancel Keys in July 1972 in the edition of the Journal of Chronic Diseases. Even though BMI is more acceptable to apply on the population, it is still popular among individuals. BMI is easier and more practical to measure. 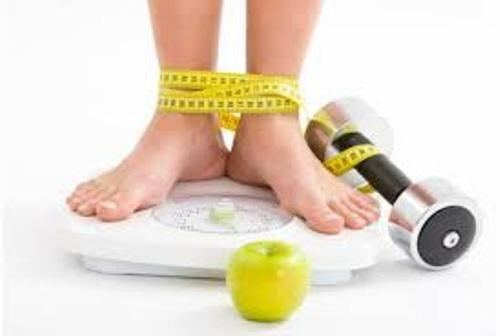 There is a recent report which finds out the high BMI is seen on the female at age of 12 to 16 in Britain. BMI is very important to note because the body weight has something to do with disease and death. Find out facts about binge eating here. The persons who are obese and overweight have higher risk of having diseases such as sleep apnea, hypertension, stroke, diabetes type 2, cancer, coronary heart disease, gallbladder disease, Dyslipidemia, and Epidural Lipomatosis. Since the beginning of 1980s, WHO has used BMI for recording the obesity. Do you like reading facts about BMI?